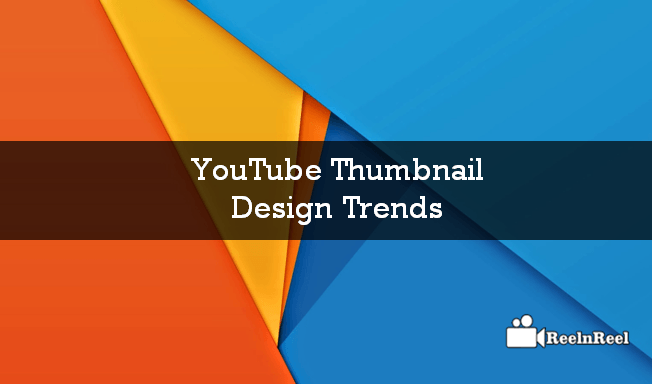 Have you ever think about the role of YouTube Thumbnail Design Trends in your YouTube Channel? Don’t you know the key points to make extraordinary thumbnail to grab the attention of the audience? Here is the discussion to elaborate the Thumbnail creation skills that clutches audience at a glance. The thumbnail is the brand ambassador to explore the YouTube channel. Most of the top trending YouTube channel creators are using the concept of concentrating more on typography with less on colors inserted on it. Use this tip as the primary key to elaborate the thumbnail design. When you insert any title to the Thumbnail of the video then it should be used in simple and short format to know the concept of the video content at first visit. This is the most effective ideology to design the thumbnail. 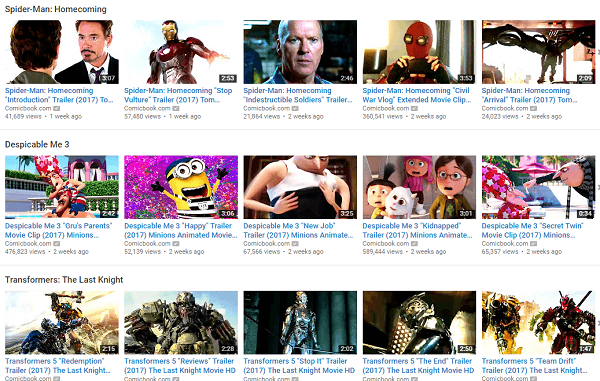 The usage of bright colors on the white background of YouTube will always blink at the eye of the audience. There might be huge chances to click on your video that has uploaded on YouTube. Even in the dark mode of YouTube, it has more chances of being visited by the audience. Consistency in the creation of thumbnails will always help in building the strong brand with the unique identification in the video world of YouTube. The consistent thumbnail has framed through the use of font, layout, categories etc. The selection of the Thumbnail design should have a unique feature that should mesmerize each viewer with the astonishment word wow. Remember that it should not contain the too dim when placed. We should design the thumbnail by keeping the theme of the video content. It should deliver the overall concept of the video content through this thumbnail that has been merged with the video content. 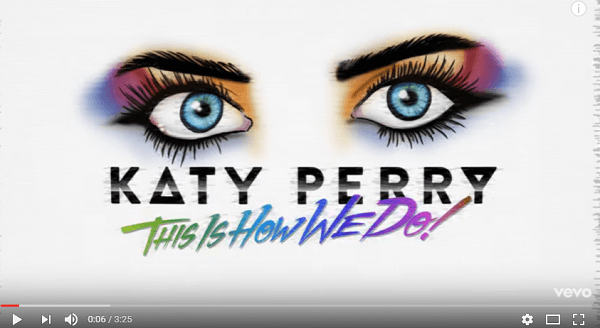 Most of the audiences greatly connected to the video content by looking at the thumbnail containing the close-up face which exhibits the astonishing expressions through something feel in that. It creates some curiosity in the audience to watch definitely. Hence this could be the best tactic to engage your channel. The Thumbnail that has uploaded should not be blurred which disappoints the audience that makes them quit from further watching. The quality of the image should be in the great format of containing HD quality. Nowadays the HD quality images and videos are most preferred by the users. The designing f click-bait thumbnail will direct the audience to visit the further video content of your channel through the particular link by keeping continuous engagement by holding the vast number of audience. So that the audience can go through all the video content stuff you have. In the present era, the trending device that has used by the 3/4th of the audience is from mobile and remaining are from other sources. So concentrate on designing the thumbnails that are supporting all resolutions of the multiple devices. Insert the stylish fonts in the thumbnail that are being represented by the letters. This is also playing its role to influence the audience. 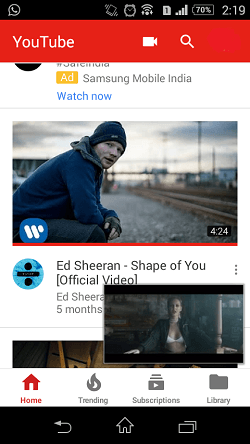 YouTube thumbnail is the major effecting thing in attracting the audience. So we need to concentrate while picking up the thumbnail. Thumbnails can be said as marketing posters for your videos on YouTube. These play a critical role in getting the attention of the people and drive them to watch the video. When the thumbnail is clear and eye-catching, people are more likely to click the play button of the video, and this is not the case if the thumbnail is unclear and blurry.YouTube Thumbnails are the most important for the channel to expose better at the audiences. The text color of the thumbnail should be different from the background, and the text should be easily readable by the viewers. Thumbnails are like book covers, and these should show what is there in the video. Check if the thumbnails resolution is 1280 x 720 or 1920 x 1080 or not. If it is, there will be no black bars on either side of the image. Include the product image, brand image or the face of you to add a personal touch and connect well with the viewers. 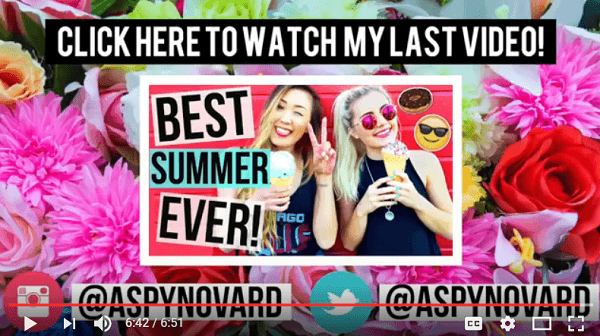 Create thumbnails that are clear, bight, visually compelling and those which represent the content of the video. Custom thumbnails for YouTube can be created by using editing software. You can resize the image, adjust the brightness and contrast etc. Preview the video thumbnail to see if it appears good on the site. 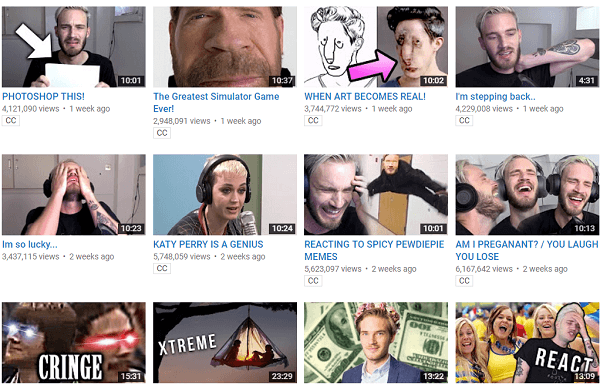 Use the same thumbnail for all the videos in your channel for branding and the audience will connect with your videos. Do not use dark colors in thumbnails as these are not clearly visible to the viewers and they cannot understand what is happening in the video. The text on thumbnails must be big enough so that the viewers can read it. The new location-based Video trend is especially targeting the new video creators as well as for the audience too. Both audience and video creators can get benefited from this new featured Idea. Yes, YouTube consists of large video content and every creator like to have their presence and identification among the millions. When comes to the viewer’s viewpoint, they like to search for the videos which are most trending, and they will be even more excited if they can get the local trending videos in the search results. This new idea will offer the location-based trending words and the videos just like the microblogging Twitter platform. That means, the viewers can know about the particular list of the most trending videos for supposing in New York City. Twitter Makes the content even more interesting to the viewers. For creators, it becomes a great opportunity as they can know the keywords and video viewing behaviour of the people at the particular location. So, that they can target the location based marketing and can reach audience completely at a particular location. YouTube location-based platform will knock the doors for ultimate success for marketers, creators, viewers and as well as to the platform. The local trending content can be provided for the YouTube viewers in real time YouTube trends based on the specific location. During the uploading of the video, the platform must automatically grab the place from which the video uploaded. Then the next step is the integration of the video related metadata accordingly. This will helps the users to know about the various trends at different location-based and can create the video content by targeting the same. Creating a YouTube thumbnail is not a very difficult task, but having an attention to grab thumbnail will work great for branding and increases click through. The above content gives you the excellent guide to Do’s and don’t do’s of YouTube Thumbnails. Each of these plays a unique individual role in clutching the audience by looking at the thumbnail and makes to get more views and clicks in turn. 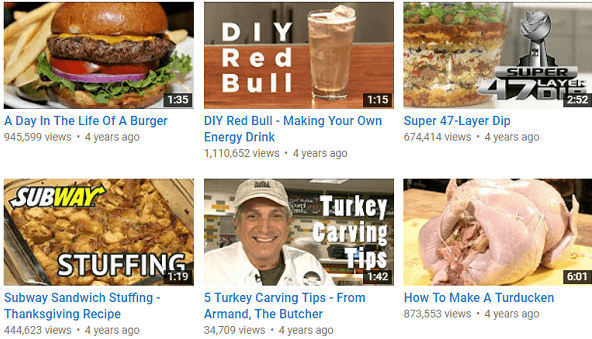 These strategies are gathered through the real-time experience successfully running YouTube Thumbnail Design Trends. 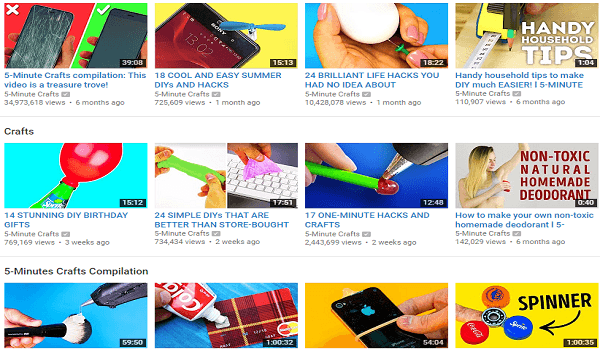 It might be useful to be on the successful track of YouTube Thumbnail Design Trends.